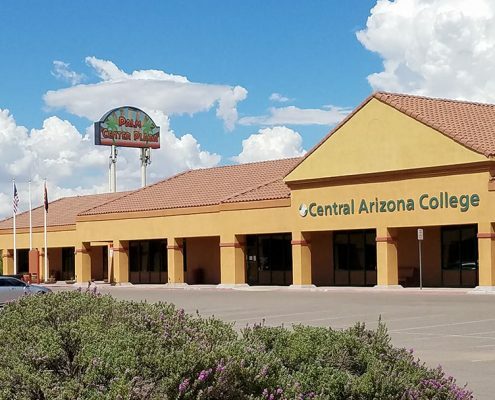 Aravaipa Campus is located north of Tucson along Highway 77 in the rural mountains of beautiful eastern Pinal County at the entrance of Aravaipa Canyon. 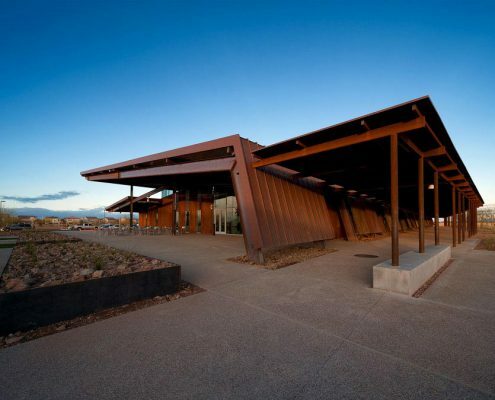 The Aravaipa Campus serves the former mining communities of Hayden, Kearny, Mammoth, San Manuel and Winkelman, and is reaching further south to provide programs to the growing communities of Saddlebrooke and Oracle. 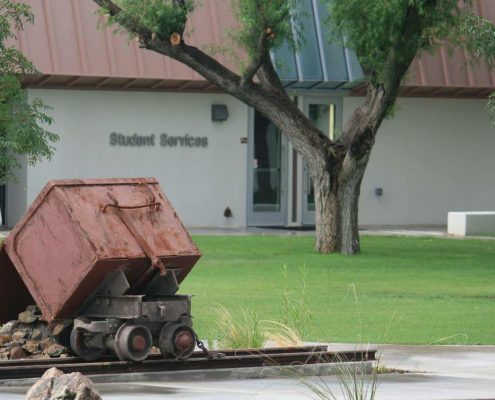 The Maricopa campus serves residents of Maricopa, the Ak-Chin Indian Community and surrounding areas of western Pinal County. 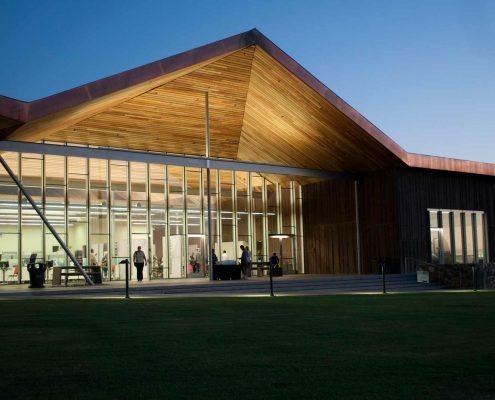 Multiple educational options are offered in ecofriendly buildings complete with state-of-the-art science classrooms, community meeting space, a library and culinary arts kitchen. 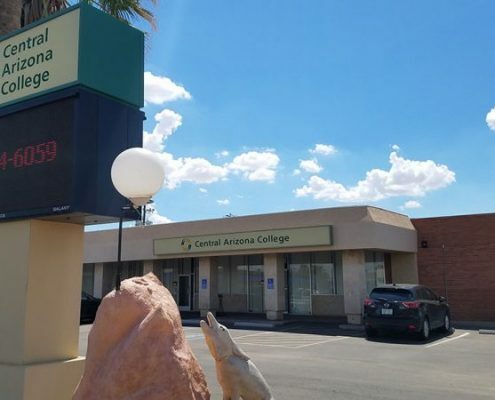 CAC’s newest location in the San Tan Valley is a full-service campus serving the residents in San Tan, the neighboring community of Queen Creek and northern sections of Florence. A myriad of degree and certificate options are offered in this high-tech, collaborative learning environment. 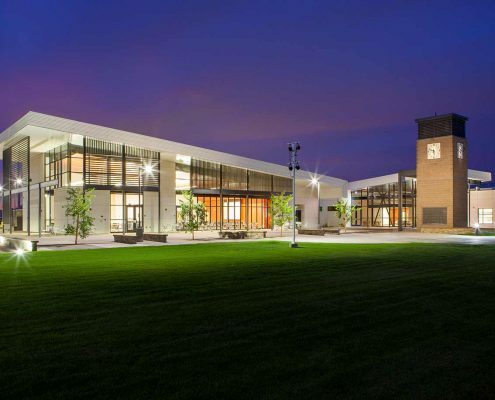 The Signal Peak Campus features on campus housing options for students, men’s and women’s championship caliber athletic programs, and arts and entertainment options in the Don P. Pence Center for the Performing and Visual Arts. 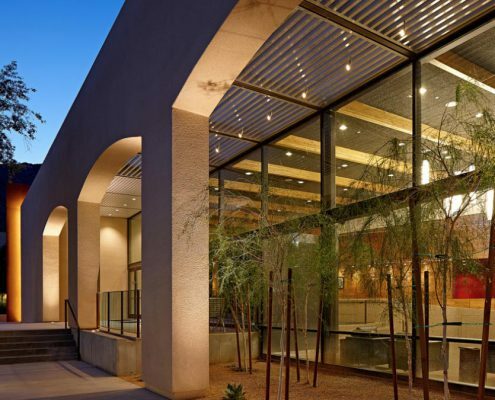 Superstition Mountain Campus in Apache Junction offers a wide variety of academic, career training and personal enrichment classes. SMC combines the charm of the legendary old west with modern classroom facilities featuring the latest in learning technologies. 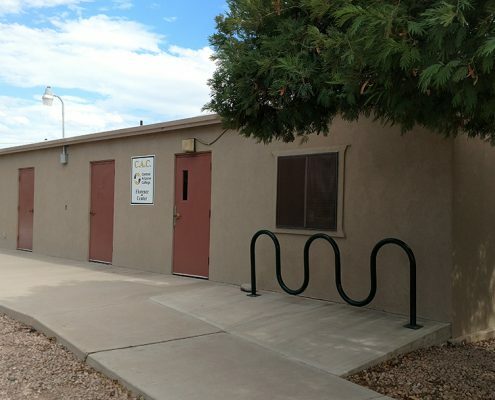 Casa Grande Center is located in the heart of downtown Casa Grande and is a cornerstone of Adult Education. The Florence Center provides a second chance for skill training to inmates inside the Arizona State Prison.